"Tenzan" sake is born amidst the natural features of Saga. 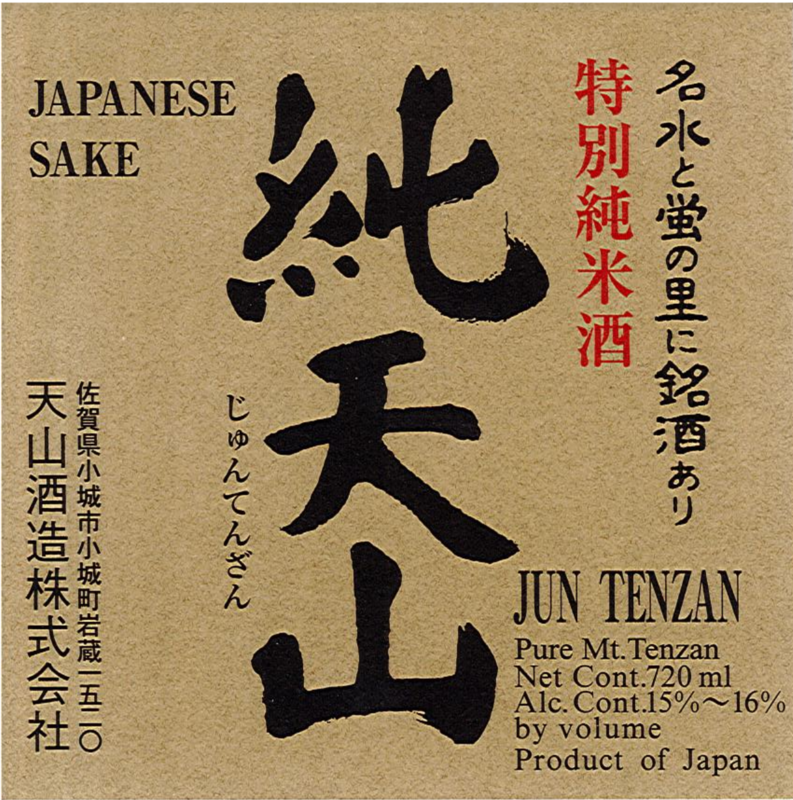 Jun Tenzan is produced utilizing the water from Mt. Tenzan and the best sake rice harvested in Saga. It is unfailingly dry, sweet, sour and pungent. Balanced, Full-Bodied, Rice-Forward, Aromatic and Complex.